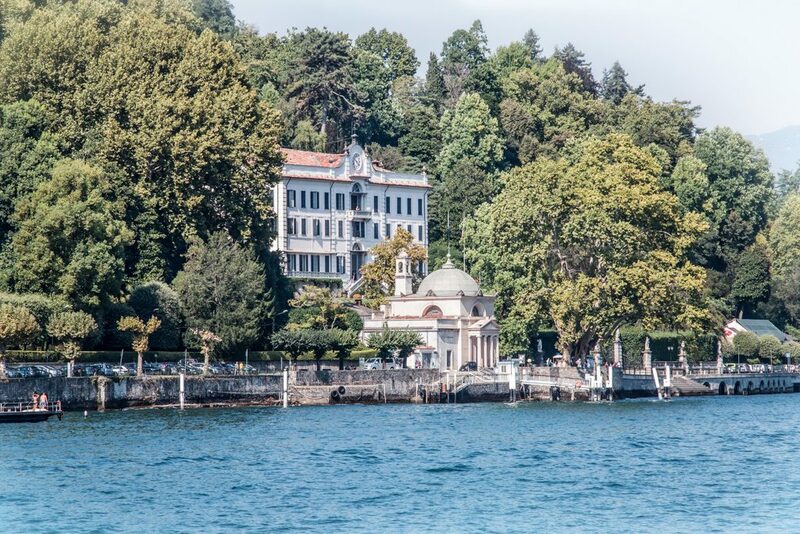 Villa Carlotta is a Baroque villa set in a botanical garden of 70,000 square metres. 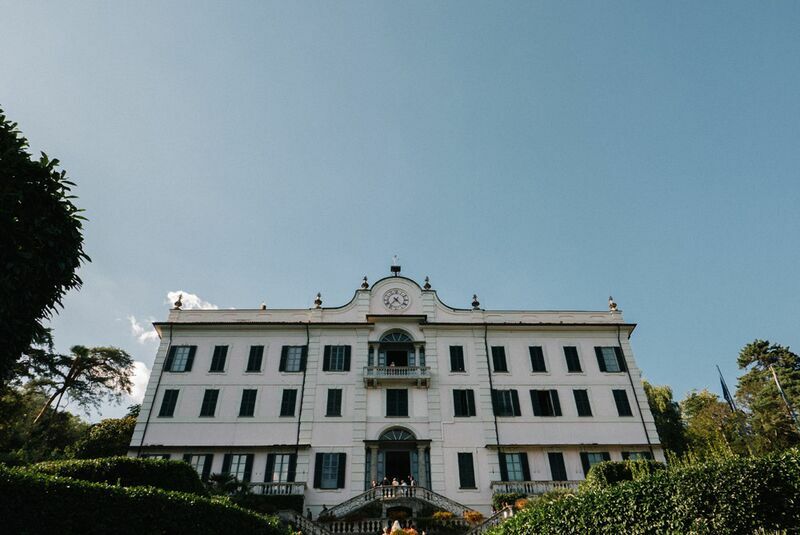 The villa is an important but sober building, with an Italian garden decorated with sculptures, stairs and fountains. 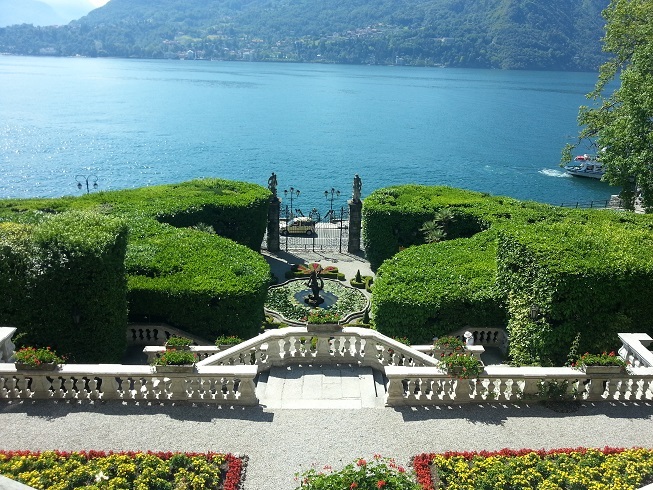 A truly magic place! 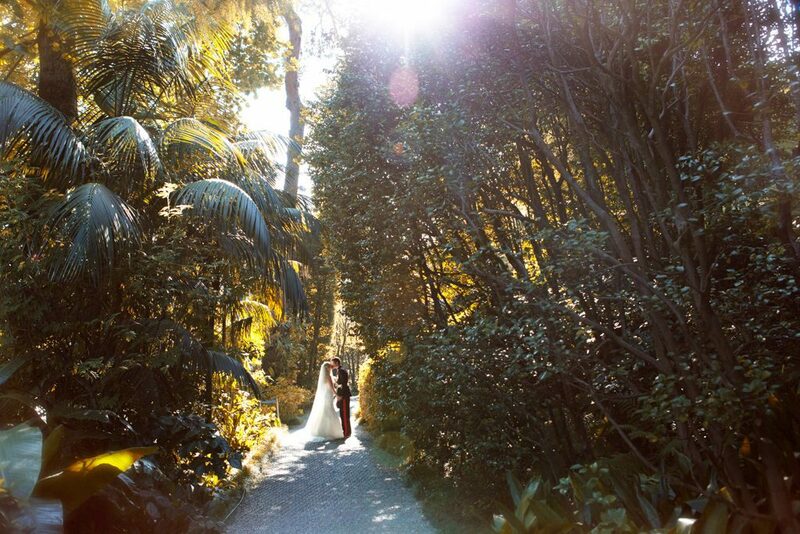 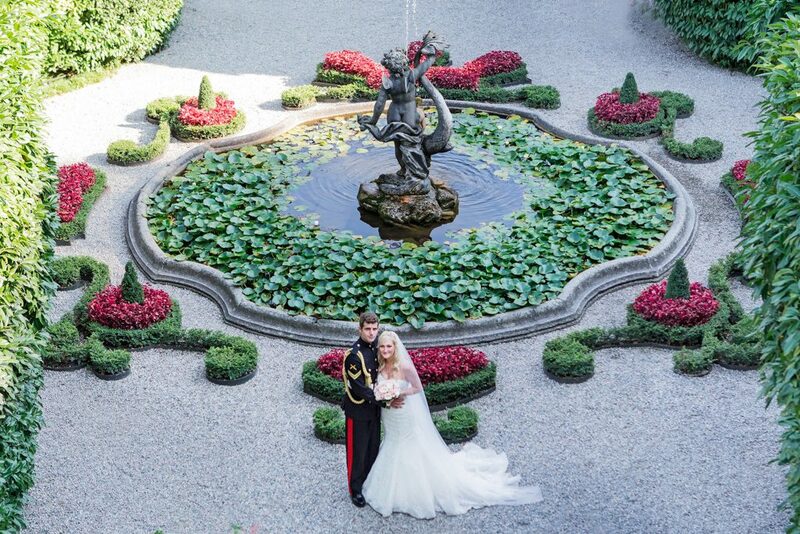 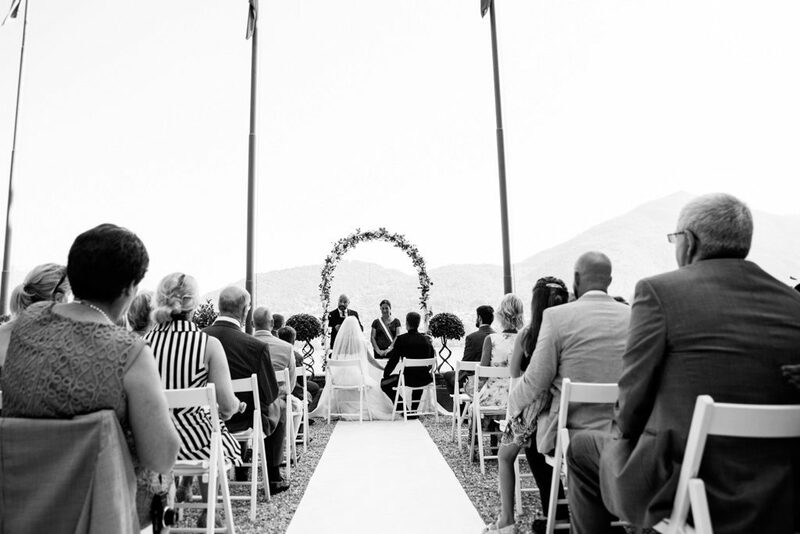 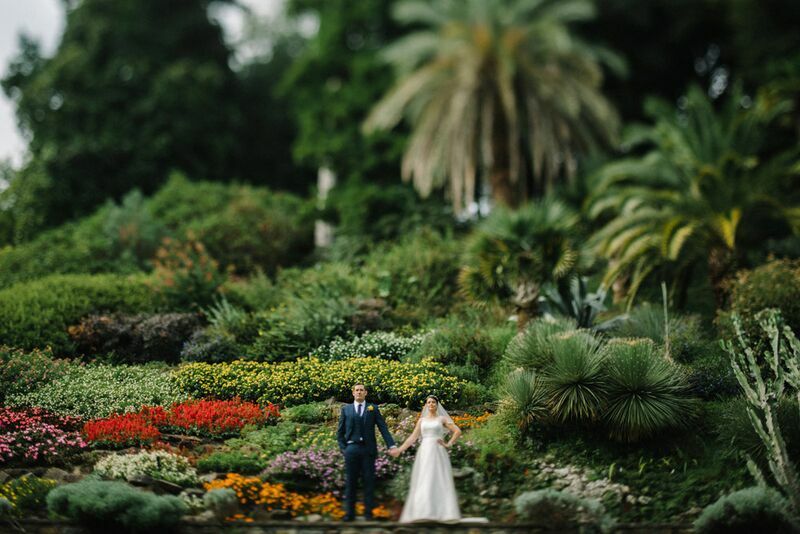 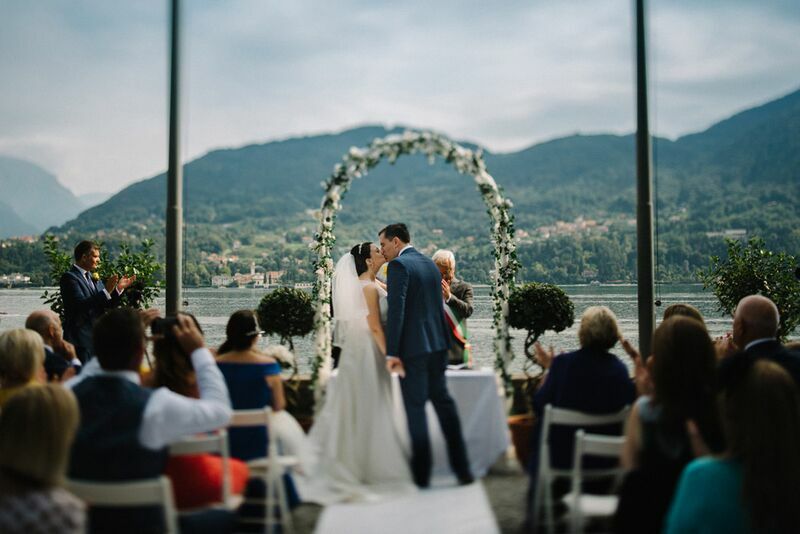 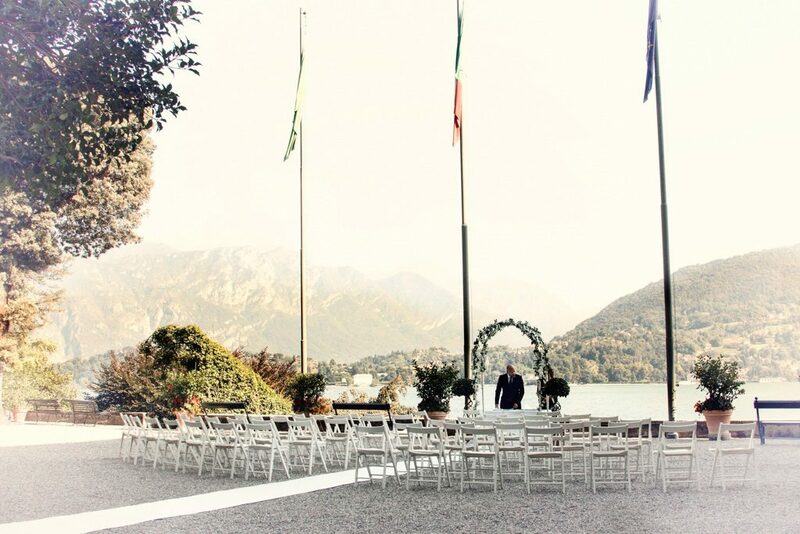 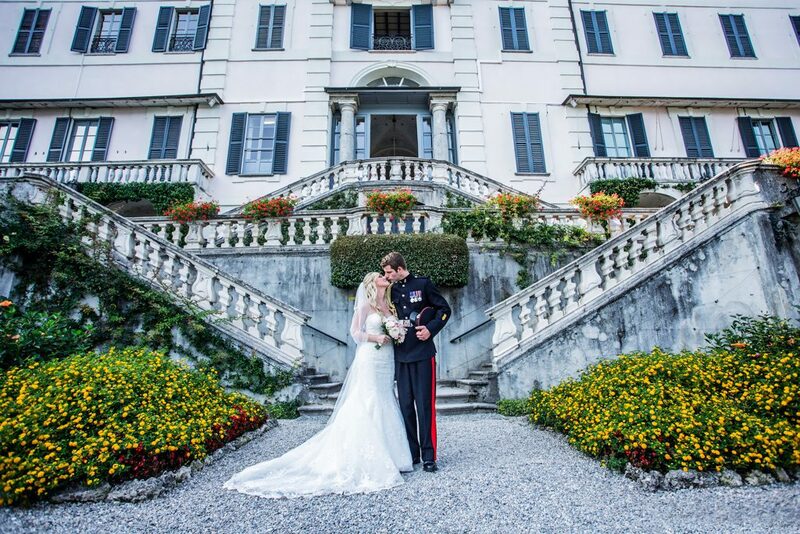 Both Civil and Symbolic ceremonies can be helded in Villa Carlotta. 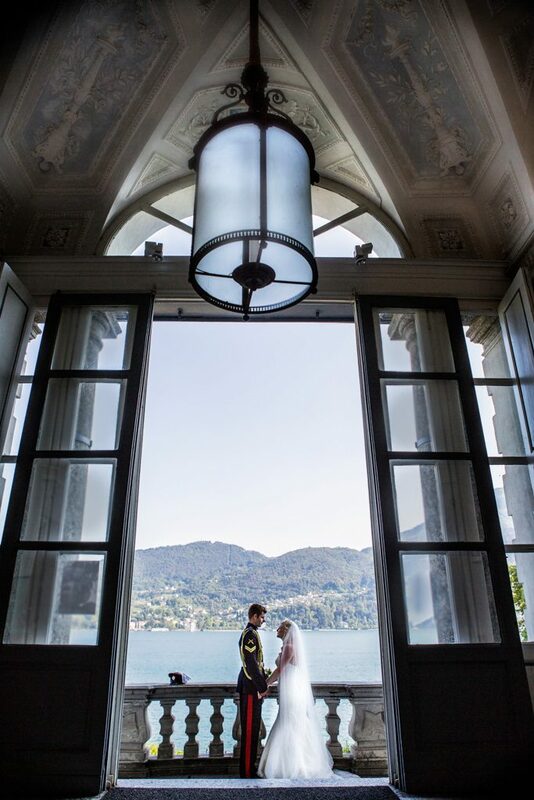 The villa offers a breathtaking terrace with lake view, and an elegant private indoor marriage hall. 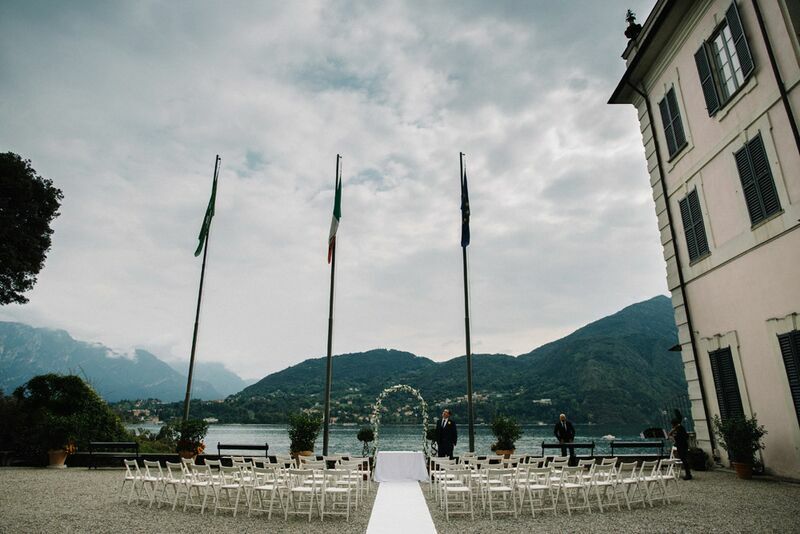 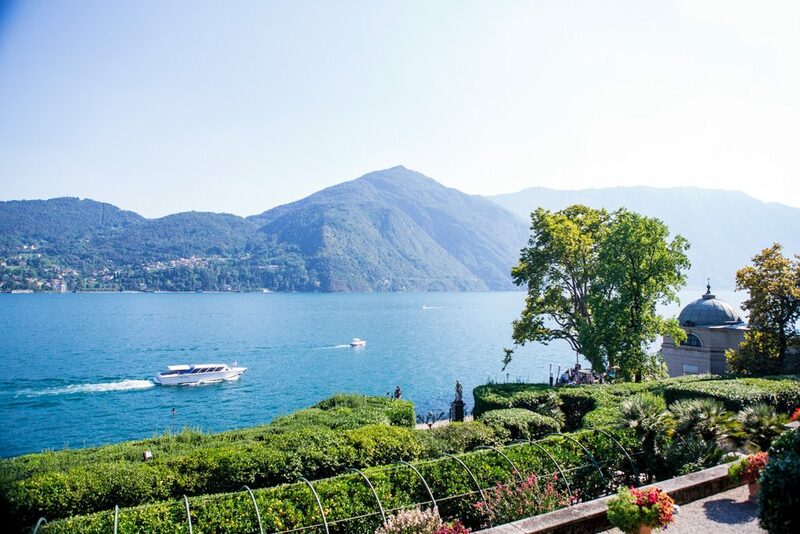 After the ceremony it is also possible to enjoy a celebratory aperitif in the stunning terrace which offers a wonderful view of the town of Bellagio, well known as the Pearl of the Lake. 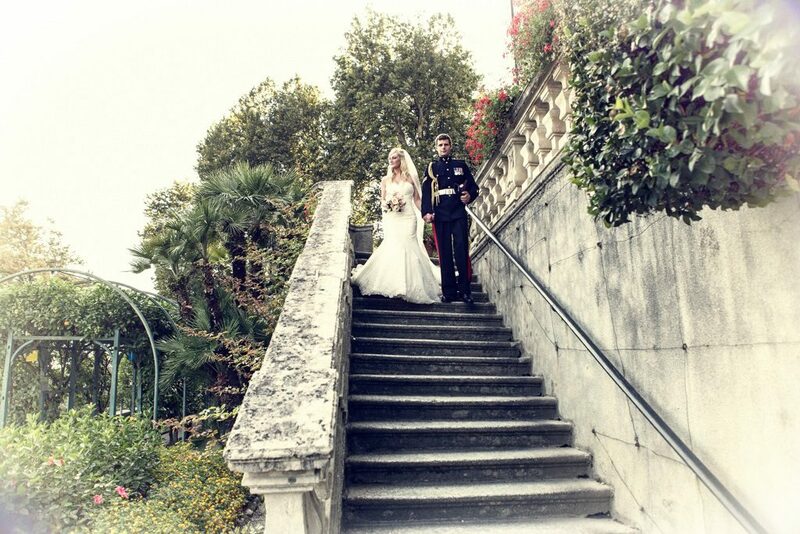 Suitable for private or larger wedding party.